Kiki Reader Loves Books: Out Of This World Alphas is 99 Cents to Preorder Now! 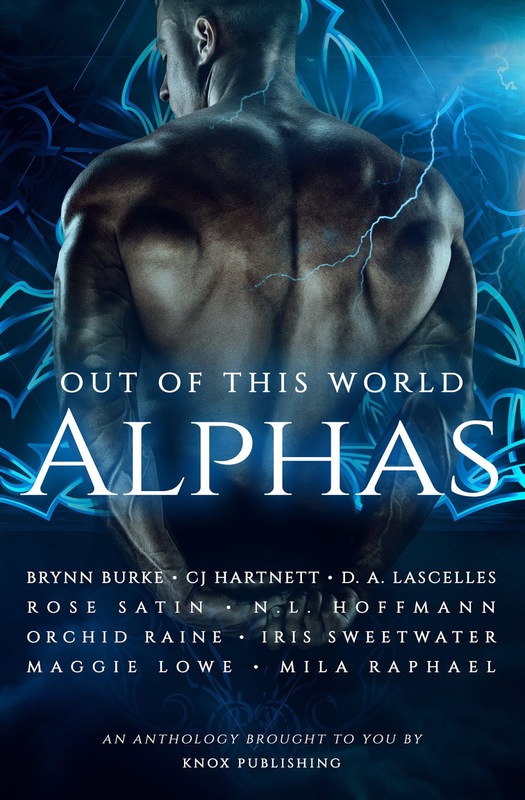 Out Of This World Alphas is 99 Cents to Preorder Now! 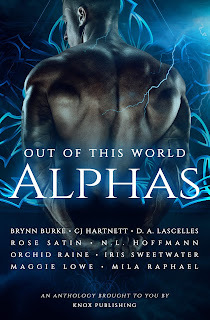 A collection of stories from Brynn Burke, C.J. Hartnett, D.A Lascelles, Rose Satin, N.L. 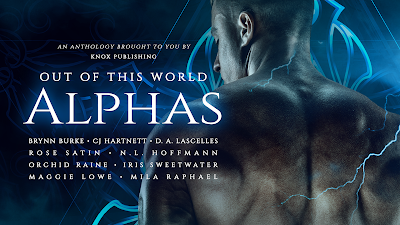 Hoffmann, Orchid Raine, Iris Sweetwater, Maggie Lowe, Author, & Mila Raphael.